UFC Light Heavyweight champion Jon ‘Bones' Jones made a brief stop in St. Louis on Tuesday. Jones was in the Gateway City to film promotions for his upcoming title defense. 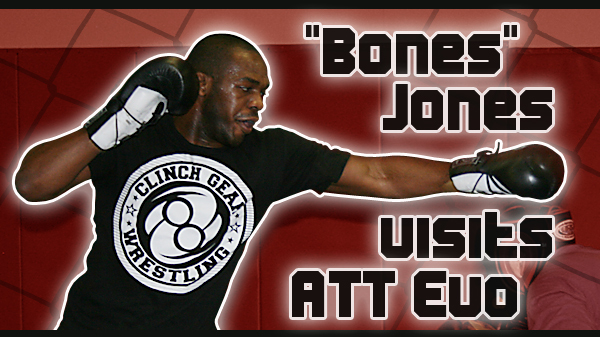 On April 21, Jones will defend his title in Atlanta against No. 1 contender Rashad Evans. "I was shooting a commercial for Bud Light and for UFC 145," Jones said. "This is my first time here. I haven't gotten to see much, just the hotel. We went to Euclid and had dinner, but outside of that, it was about it." After shooting wrapped, Jones made time to get in a workout. He ventured to ATT Evolution in Rock Hill, which is home to St. Louis native and No. 1 Strikeforce welterweight contender Tyron Woodley. "Malki (Kawa, Jones' manager)and him are good friends and he gave him a call and asked if we could come down and kill some hours," Jones said. "We came down and had a great workout. I had some great boxing. I got to box one of the young fighters and then spar with ‘T' and I'm glad I did." Woodley, who is coming off a unanimous decision over Jordan Mein in January, was more than impressed with the way the 24-year-old carries himself outside the limelight of the UFC stage. "He's a humble guy and a really awesome fighter," Woodley said. "What you see on TV is him and I appreciate that in an athlete. In my mind, he's the most exciting fighter in the world. No one can question that and arguably one of, if not the, best fighter in the world. It was awesome to get him to come through here." After spending a solid hour sparring with Jones, Woodley said it was a learning experience. 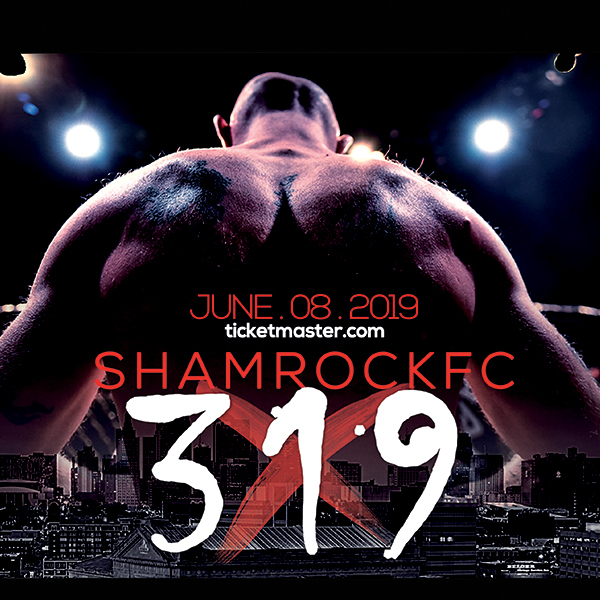 While Jones is known as one of the most creative fighters in MMA history, Woodley, who is undefeated, has had a difficult time branching out from his rock-solid wrestling base. "I'm pretty comfortable with my skills but I don't let it hang out every time and that's frustrating to me," Woodley said. "Once I started going with him he said. ‘Man, you've got good hands. You have really tight defense.'" Woodley was inspired by Jones' ability to throw let loose and not be overly cautious. "He's the opposite," Woodley said. "He has no hesitation. He has no reserve. He'll pull a rabbit out of the hat at any point in the fight. I told him I pray that God releases theses chains off my arms because I have hands that can go. I got the full game. I just have to pray for Him to release me so I can go out and let it go. We had a pretty good conversation." The 6-foot-4 Jones is 15-1 with his only loss being a DQ against Matt Hamill. He is coming off arguably the greatest year any mixed martial artist has ever had. In 2011, Jones defeated Ryan Bader before stripping the Light Heavyweight strap from Mauricio "Shogun" Rua. He then successfully defended his title against Quinton "Rampage" Jackson and Lyoto Machida. "He is probably having the most fun in MMA than anybody," Woodley said. "He's just loving it. He sparred with a couple of the guys. He sparred with me. He was wrestling with my wrestling coach Amond Prater. It's just awesome what he brings out of you. He makes you do things you know you can do and I enjoyed that. He brought in some more positivity to what is already a pretty solid gym." Though he didn't have an amateur career, Jones' advice for cage fighting up-and-comers was simple. "I think all experience is important whether you wrestle or Tae Kwon Do or doing amateur," Jones said. "I think it's good to make sure you're ready before hoping in there." Though it just opened in December, Woodley's ATT Evolution has had Randy Couture, Michael Chandler, Thiago Alves, and Din Thomas stroll through its doors. But ATT Evolution isn't just a fighter's gym with a revolving door of celebrities. The St. Louis community has embraced the gym for its multitudes of fitness options. "Word of mouth is nuts right now," Woodley said. "It's because our facilities and our trainers and the kind of environment we try to foster is so positive. There is a nice spirit in here. I appreciate all of the people in our circle."